Corvus Energy has been named a finalist in the BC Tech Association’s Technology Impact Awards in two categories: Excellence in Product Innovation and Adoption of Technology along with Seaspan Ferries Corporation. We are seeing a welcome interest and increasing commitment—particularly in Scandinavian countries and recently in Canada—towards cleaner energy sources for marine propulsion systems. Seaspan Ferries – Canada. Two Seaspan cargo ferries are the first dual-fuel Diesel/LNG and battery energy storage hybrid ferries outside of Europe. Corvus Energy battery systems are used for spinning reserve and power for responsive harbour maneuvering. The innovative hybrid propulsion system reduces fossil fuel emissions and greatly improves operational efficiency and safety. Corvus Energy and Seaspan are finalists in the category of Adoption of Technology for the 2017 BC Technology Impact Awards. 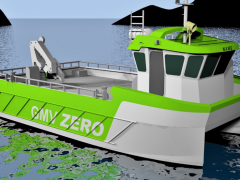 Norled – Norway: The world’s first battery-driven, zero-emissions car ferry replaces a conventional diesel-powered ferry that consumed one million liters of diesel fuel annually and produced roughly 2,680 tonnes of CO2 and 37 tonnes of nitrogen oxides annually. 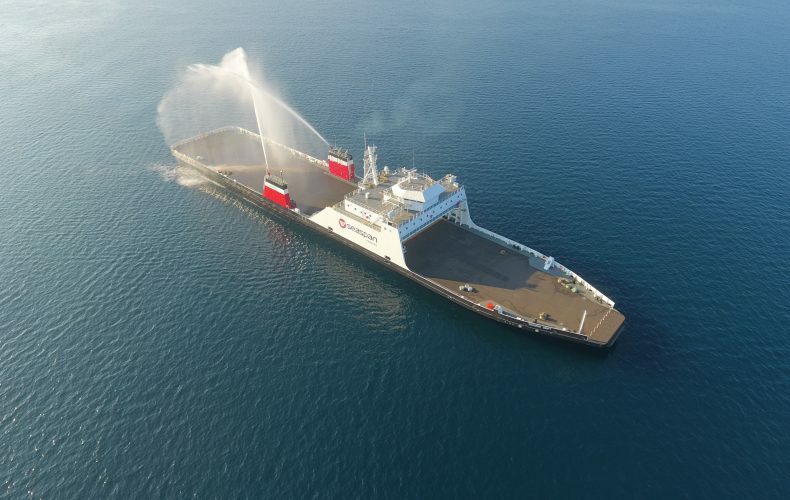 The project earned the prestigious title of Ship of the Year awarded by Norwegian trade journal Skipsrevyen. Corvus Energy provides propulsion and house power, as well as shore charging stations. 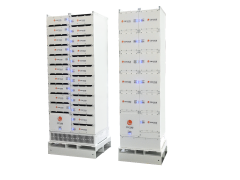 Østensjø Rederi – Norway: Corvus Energy batteries are used in two offshore oil drilling platform supply vessels—Edda Ferd and Edda Freya—to reduce fuel consumption and emissions by allowing the vessel’s diesel generator to operate at optimal efficiency. The North Sea platform supply vessel was awarded the prestigious Environmental Award by Offshores Support Journal.